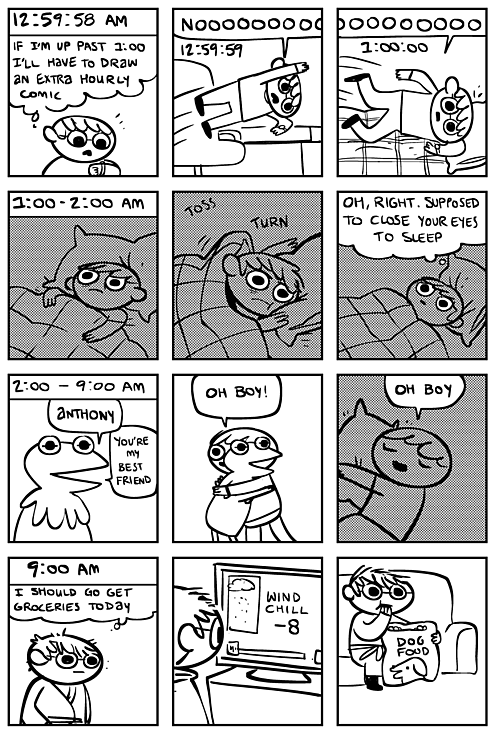 Last Friday, February 1, was Hourly Comic Day, an annual event that tasks artists of all skill levels with creating comic panels to summarize their respective days, one for each hour that they're awake. 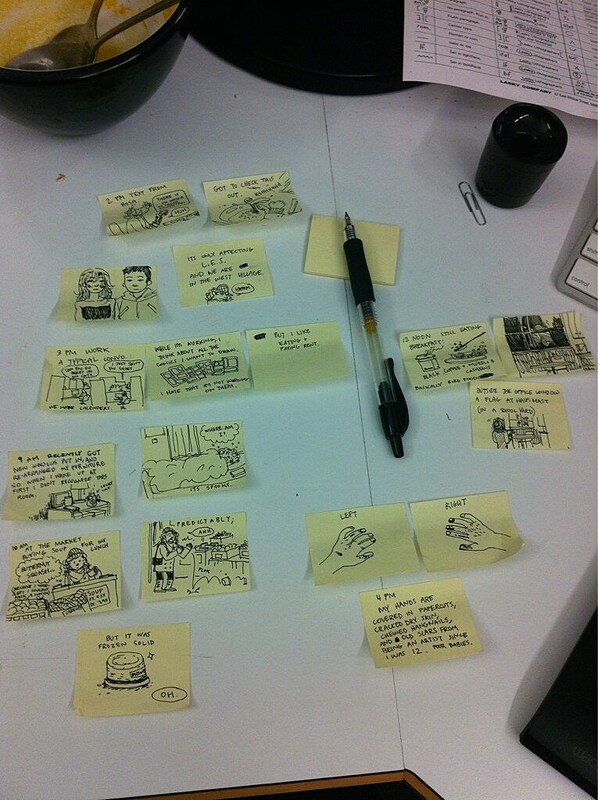 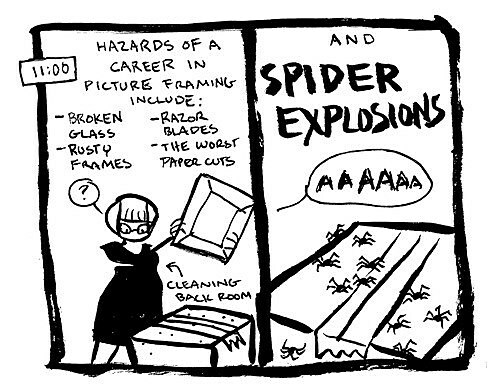 Like 24-Hour comic day, it's an excellent way to jump start creativity, and it can lead to some really fun comics (especially if you're looking for a glimpse into some of your favorite cartoonists' daily grinds). 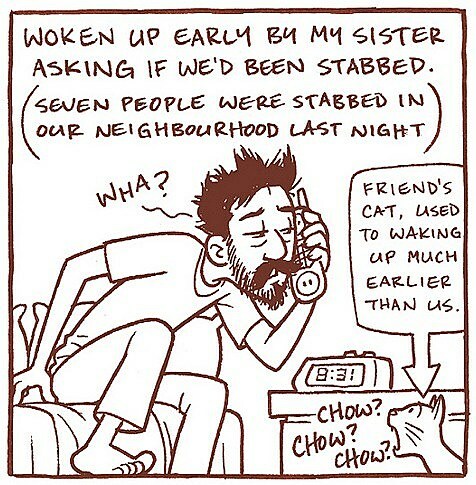 I ended up forgetting about it until Saturday, so if you're like me, and missed seeing new Hourlies dropping by the... well, hour, you can check out a roundup with links to some of our favorites after the jump. 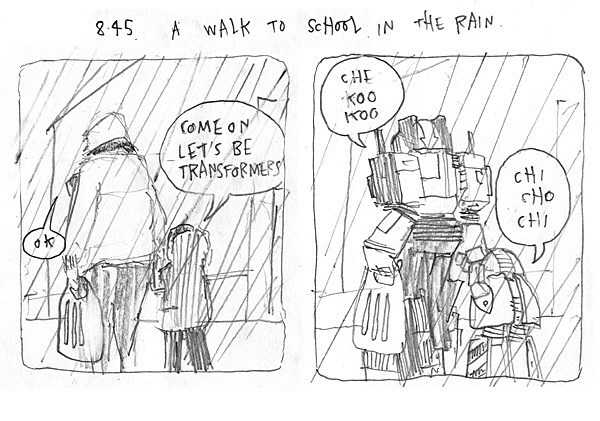 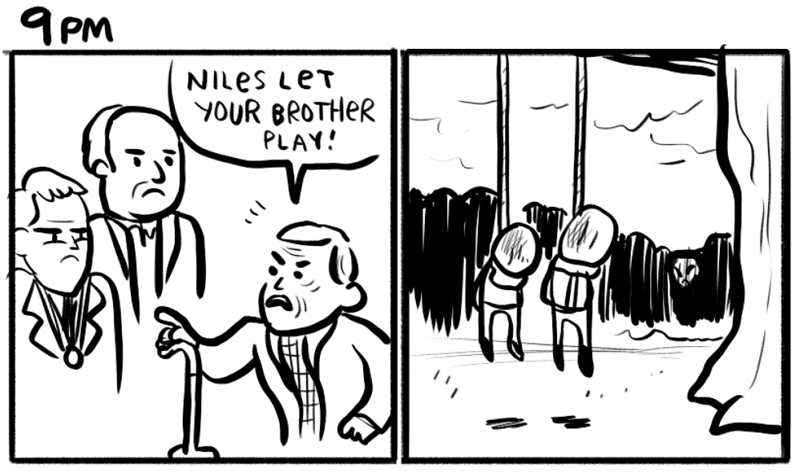 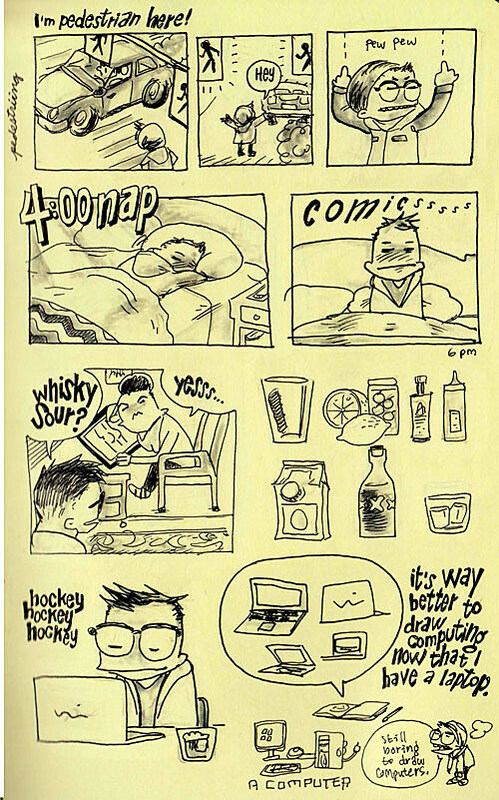 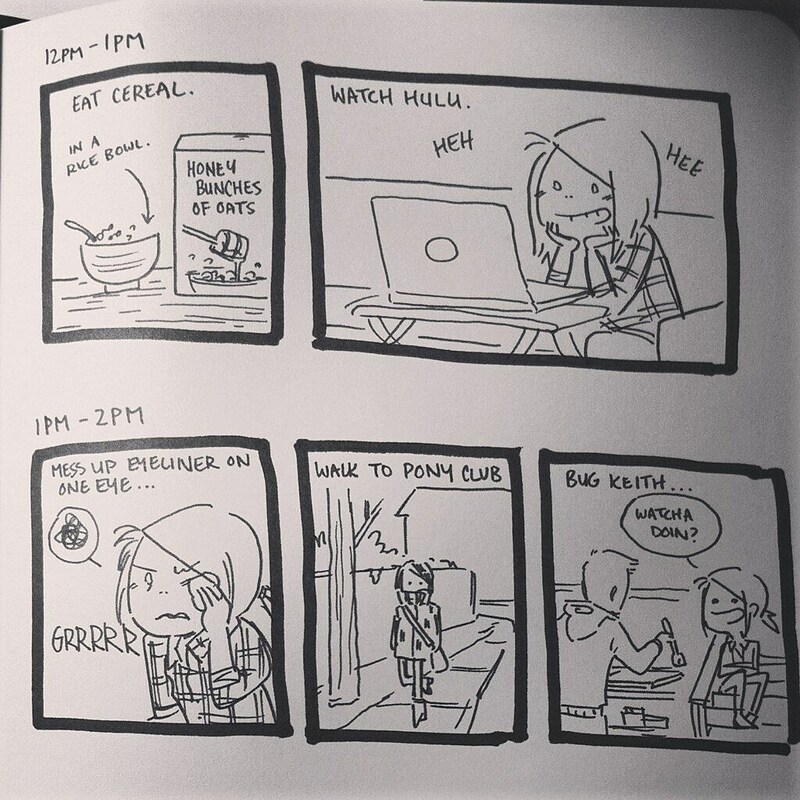 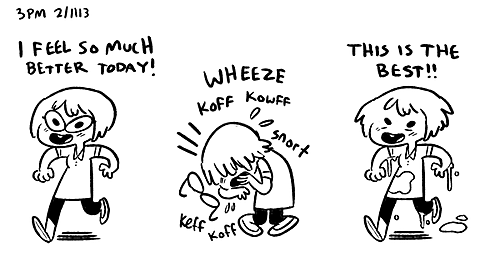 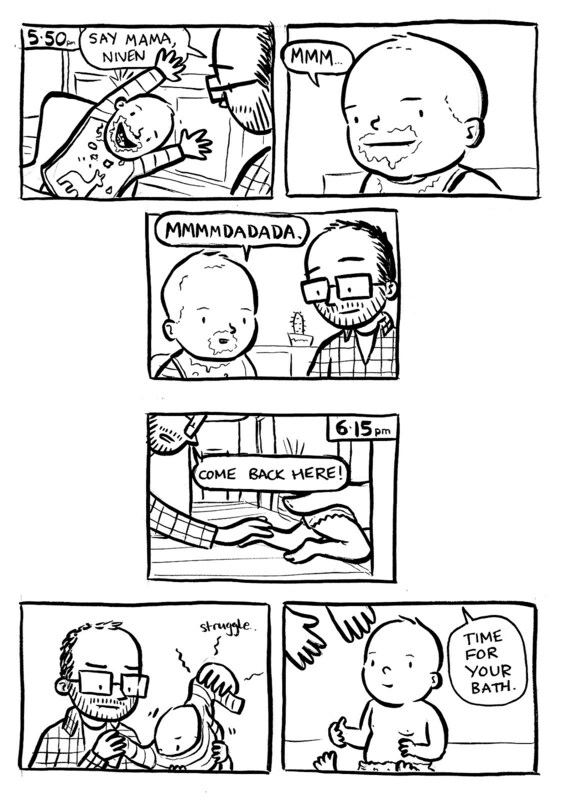 For more awesome hourly comics, you can scour Tumblr, Twitter and all of your other favorite social media locales.